Conversational commerce, where consumers purchase products and service through voice assistants such as Amazon’s Alexa, Google Assistant and Apple’s Siri, is still relatively new but on its way to transforming commerce. 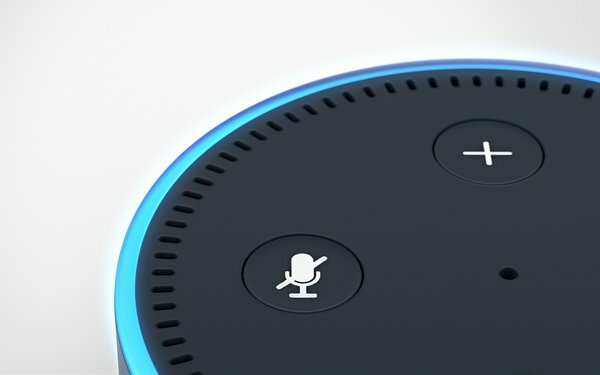 About a quarter (24%) of consumers today say they would rather use a voice assistant rather than a website, but three years from now, 40% said they would prefer voice, based on a new study. Three years from now, nearly a third (31%) of consumers would use a voice assistant instead of visiting a shop or bank branch, according to the study, comprising a survey of 5,000 consumers in the U.S., U.K., France and Germany conducted by Capgemini Digital Transformation Institute. The majority (51%) of consumers already use voice assistants, with most (81%) using voice via smartphone agents and a quarter (25%) using voice via smart speaker. For purchasing via voice assistants, the level of interest is highest for ordering meals (56%), buying specialty services, such as booking a taxi (54%), and buying electronics (52%). One of the main drivers for the future of voice assistants is how well they go over with consumers. Of those who made a payment or ordered a meal using voice, 87% were satisfied. The majority (86%) of those who bought products with voice were satisfied as were 83% of those who booked an Uber or a taxi. The high satisfaction levels are likely to continue and even improve as voice agents mature with machine learning.